The word “Listings” is used to define the culmination of those properties entrusted to our care. We have done our best to represent these listings with photos, demographics and market highlights. We welcome you to browse through and see if anything in particular meets your space needs. 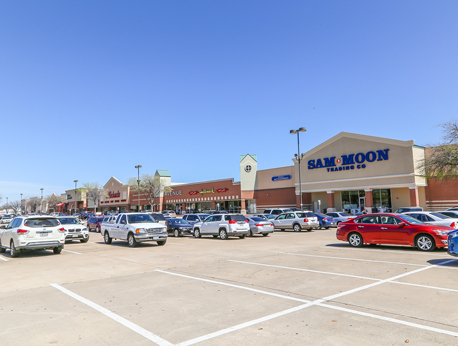 Please call us at 972-669-8440, or contact us via email so that we can schedule a time for you to view your selection or so we can answer any question you may have about the property or the market. 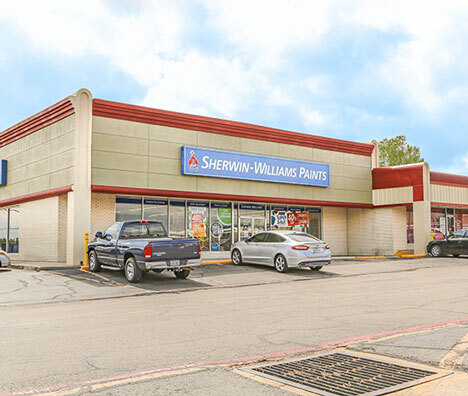 Located on the major thoroughfare of Hwy 377 at the crossway of Williams Road & Hwy 377 Benbrook is a city located in the southwestern corner of Tarrant County, Texas, and a suburb of Fort Worth. 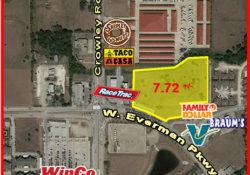 Firewheel Village is located at the Southeast Corner of Lavon Dr (Hwy78) and Naaman School Rd in the busy Firewheel Town Center Retail Corridor. 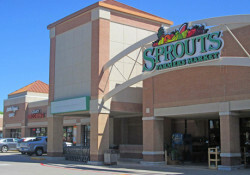 Tenants include Big Lots; Hobby Lobby and Mardel. 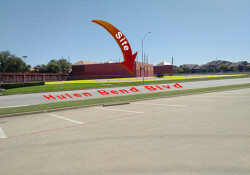 Retail Space Available - Pre-Leasing!